​The heart of any campaign is its volunteers. 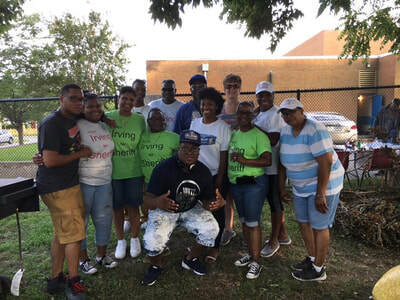 If you would like to have a positive impact on the City of Richmond and its citizens, we encourage you to contribute your time and talents to Antionette's campaign. No matter how much or how little time you have to give, we have a place for you! 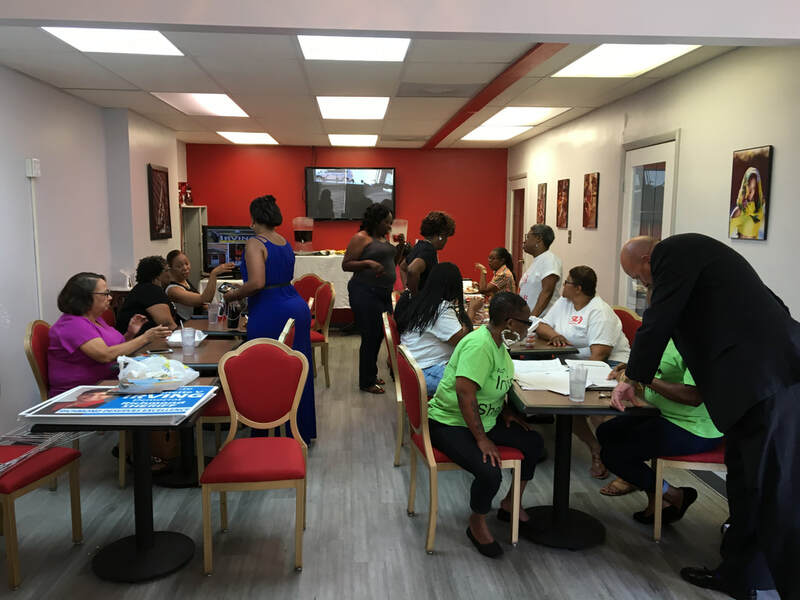 Poll coverage on Election Day, canvassing, and fundraising are our greatest areas of need. 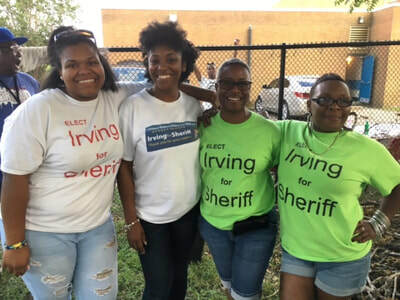 Please complete the form to the right to get started with Team Irving for Sheriff!